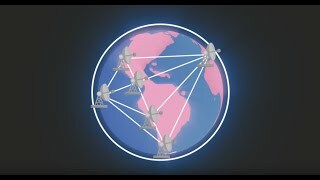 Network of eight radio telescopes around the world records revolutionary image!! That's a photoshopped glazed donut. You can just barely see two faint extensions of the orange shading, extending to the upper left and lower right (approximately 10:30 and 4:00 assuming we're looking at a clock face). 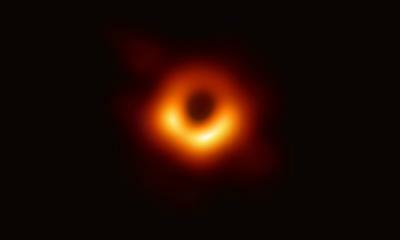 I don't think it's the accretion disk, but what do I know - I think the accretion disk is the more brightly colored circle in the center. I wonder if those 'extensions' are the fountains of ejecta?